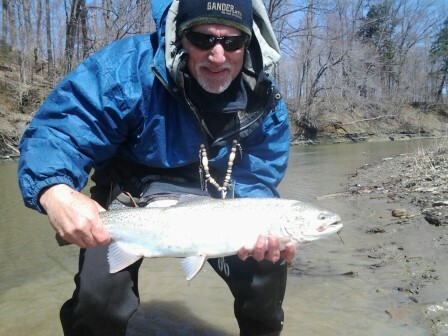 Spring steelhead . 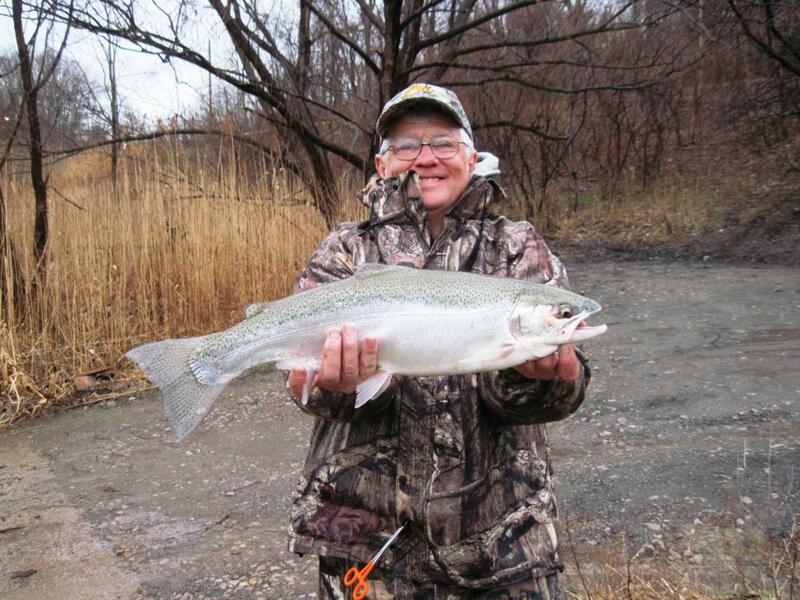 . .
You should be preparing for spring steelhead fishing because the fishing is improving. 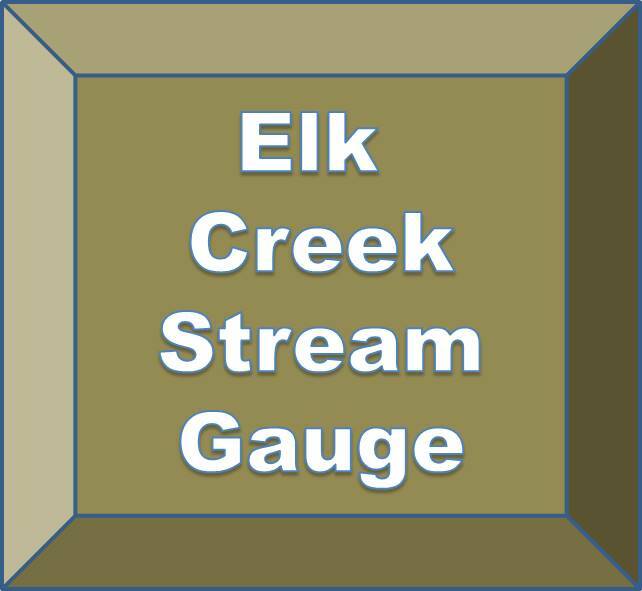 Check the weather and the stream flow at Walnut Creek, Elk Creek, and Conneaut Creek. Check with your spouse or significant other. Make sure someone knows were you will be fishing or better yet, invite a willing friend to go too. Check your gear for sure. That rat’s nest of line is still on the spool. Finally, check with a trusted friend that has been fishing recently or a source you trust to get a prediction for your trip’s success. 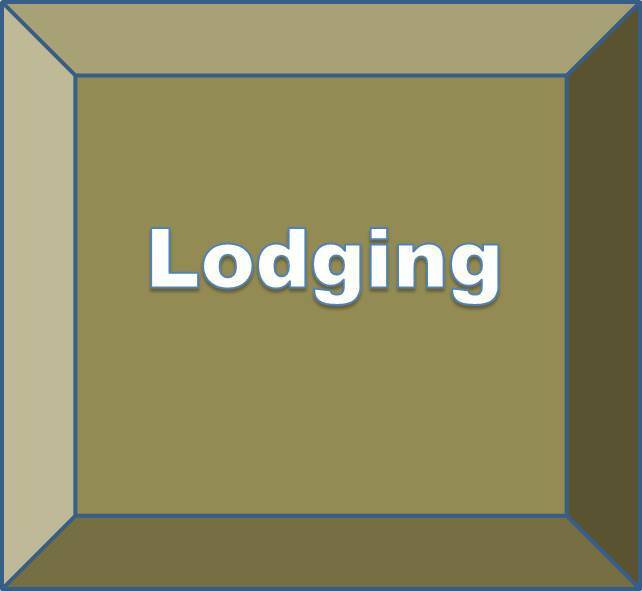 These tabs will provide access to additional information to help with trip planning. Now with all that done to your satisfaction, go! When you arrive and prepare to start fishing, first check your drag. The first fish you hook may be your last for this trip and it will snap the line if you have not made the check/adjustment. Fish smaller presentations in clear water and fish larger presentations in stained water. Fish the head and tail of each run or hole. 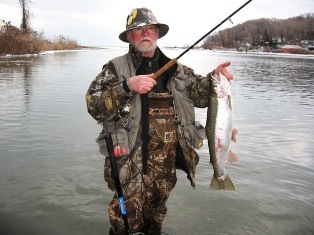 Fish the current/flowing sections of a run or hole rather than the dead water. 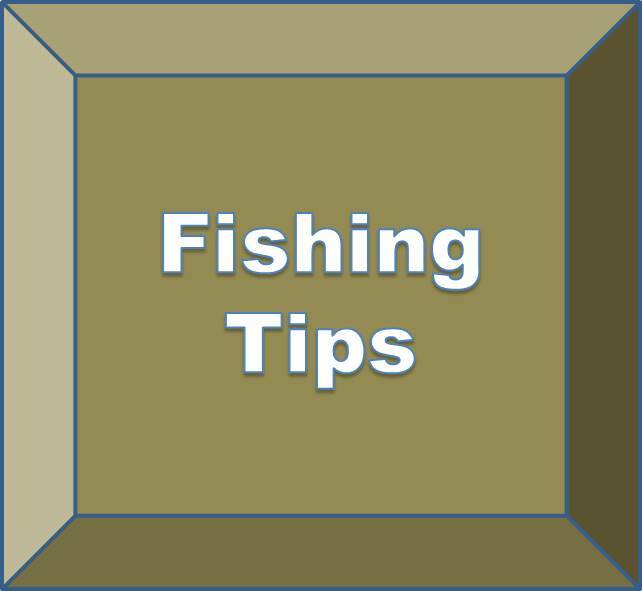 Fish a chosen location until you are sure the place is not holding active fish, then change weight and try again, then take off your favorite bait/lure and put on something different and try again. Fish any location where you can’t see the bottom in a deep hole or run, you will have fish in front of you apply previous sentence. Fish your favorite locations until you are satisfied then move the fish do! Best baits for me are white or pink eggs sacs, black jig [you can tip with a maggot or wax worm, I don’t], white jig/minnow, minnow without weight drifted through tail end of deep holes and finally single eggs. The color of a jig head or the presence of flash material in the jig hair/marabou is open for debate. I like black marabou with a few strands rainbow flash. The marabou dressing seems to get tangled in the steelhead’s teeth and when they shake to get it out I notice the float twitch and set the hook. Bite: Fish short casts for better control and a good view of your float. Use as little weight as possible. Watch for a slight movement, dip or twitch. 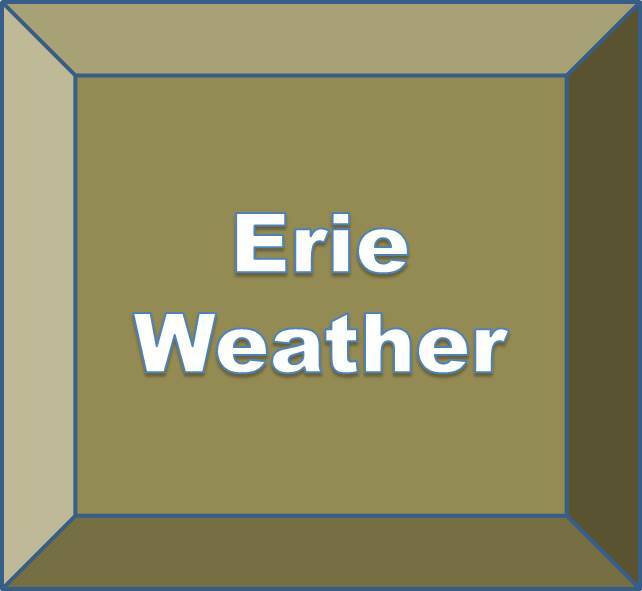 Once you get accustomed to the hit you will get your share of the action. Hookset is a science in itself. I set the hook hard on any movement! Many times a fish will hold the bait/jig that passes by and you will notice the drift has stopped. When you lift the rod that snag starts to pump and thrash and may make a quick dash so be ready. 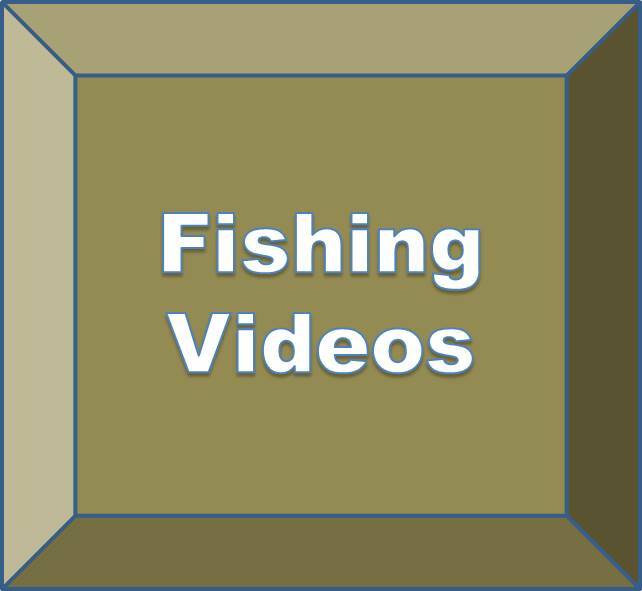 Here are sample videos that shows typical, late winter/early spring, fishing conditions.